Tucson Cabinets and Stoneworks provides cabinetry and stone-finishing products and services to homeowners, business owners, builders, and remodelers. Our cabinets are perfect for any room and will add a professional and sophisticated look throughout your home or office. 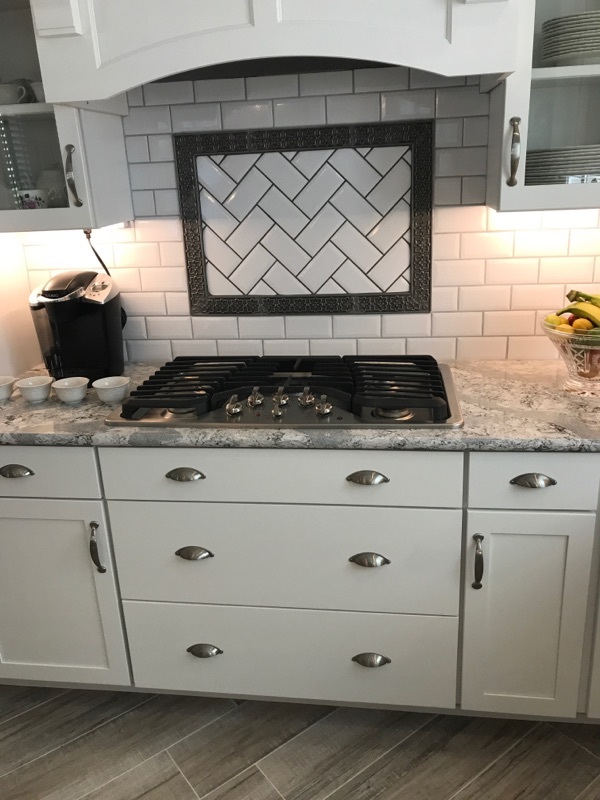 When it comes to high-quality cabinetry services, with more than 50 years of combined experience, you won’t find a more qualified company than Tucson Cabinets and Stoneworks! Our experts can design and install just about any type of cabinetry you want. If you live in Tucson, Arizona, or the surrounding areas, we invite you to contact Tucson Cabinets & Stoneworks to discuss your upcoming project or to receive an estimate on the work you have planned. A member of our experienced team will be more than happy to answer your questions!